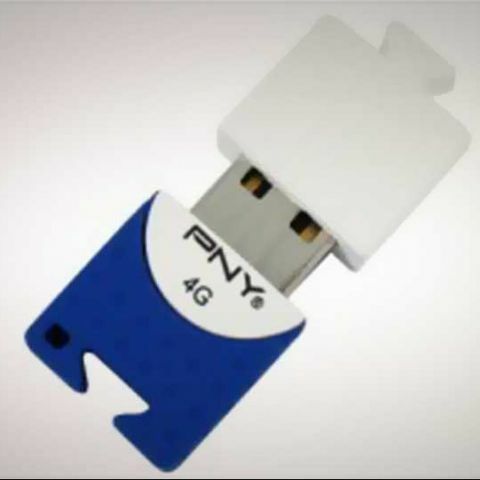 PNY has launched its Brick Attaché series of USB flash drives in India, starting at Rs. 375. Modular, more than one of the pen drives can be attached to each other at the same time, forming a train. The pen drives are made of a strong non-slip polymer material, and have a embossed texture for easy grip. It weighs in at 6.6 grams, and is 37.3 mm long, 18.3 mm wide and 9.3 mm tall. It has a USB 2.0 interface, and is available in capacities ranging from 2GB to 32GB. 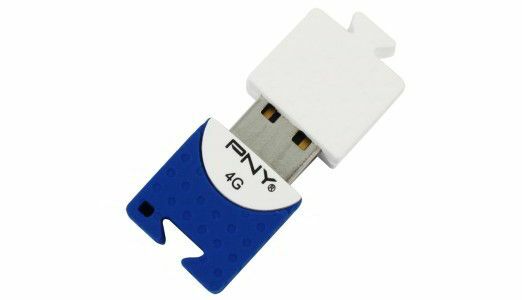 The PNY Brick Attaché USB drives are compatible with Windows and Mac, and come with a 5 year warranty.